The Green Phone Booth: Eco Rock Star In The House! Queen Composter (sort of) met her eco hero! 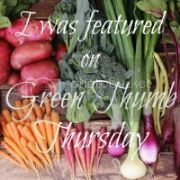 While I have always had crunchy tendencies, it was becoming a parent that pushed me into living a more eco conscious life. But the seeds for my beliefs and actions were sown in my childhood, with a mother who wanted to make healthy meals for us (I often had carob chips for a recess "treat" instead of chocolate to cut down on sugar), and a grandmother with an amazing green thumb. Both of these women also instilled in me a hoarder-like need to repurpose everything before "upcycling" was a thing, which is why today I have a closet full of glass milk jugs, toilet paper rolls, egg shells and old sheets. 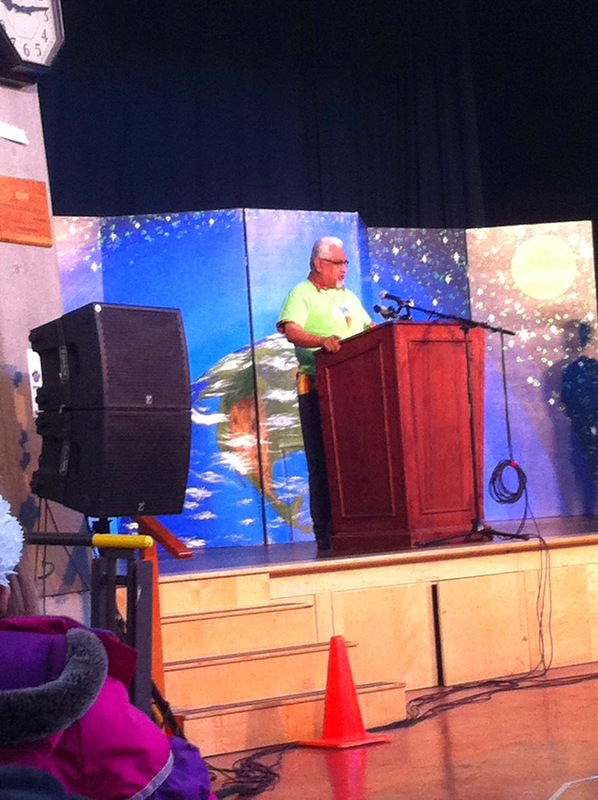 David Suzuki speaking at the Youth REaDY Summit. I also remember watching a seminal Canadian television show, "The Nature of Things" with David Suzuki growing up. I felt a small personal connection to him because a family friend was one of his graduate students when he was a professor of genetics at the local university. It isn't surprising that my parents' friend went on to be a pioneer of organic farming in Australia. Through his tv show, David Suzuki taught us about the wonders of nature, the delicate balance between species, how this impacts the health of the environment, and why we should care. He is an advocate for getting people out into nature to inspire environmentalism. He developed his love of nature by spending time with his father fishing and camping around the Vancouver area before they were sent to internment camps during World War Two (one of many black marks in Canadian history). I have continued to be inspired by David Suzuki throughout my life, and in recent years I have been following his foundation, The David Suzuki Foundation. Through the organization I have found inspiration for living an eco lifestyle, an education guide for connecting students with nature that I have used with my own class, and daily tips that I can use to green my life. This month I am participating in the foundation's 30 x 30 challenge to spend 30 minutes outdoors for 30 days in the month of May. 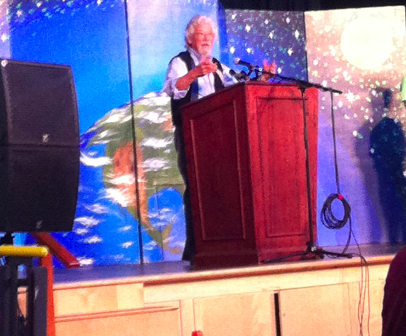 To say I was excited to finally see David Suzuki speak at a public event is a gross understatement! This past weekend I attended the REaDY Summit, a youth led Earth Day event to promote environmental sustainability, and David Suzuki was the keynote speaker (last year his daughter was the keynote). 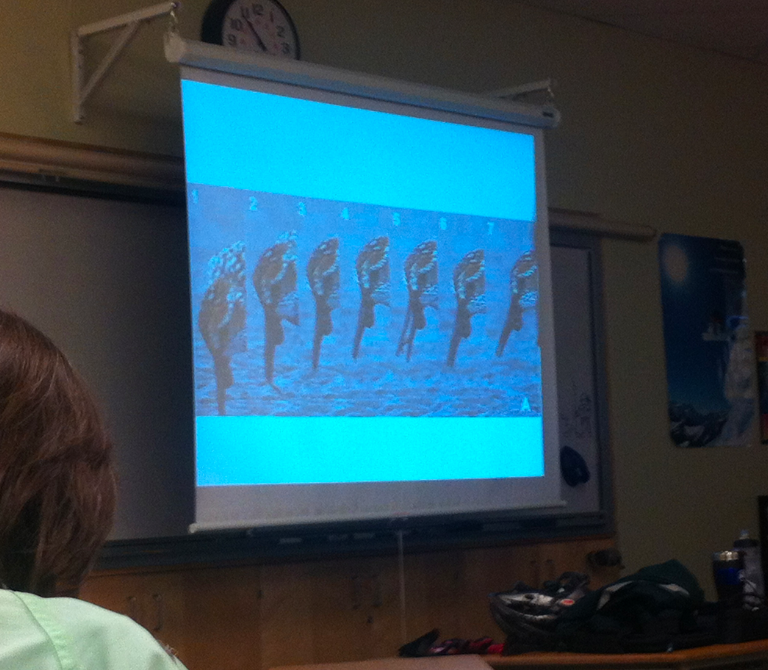 The theme was "We Are the Fraser", referring to the importance of our local river to the health of the region. After an emotional welcoming ceremony by an elder from the Musqueam First Nation, there was an electric buzz in the air as David Suzuki took to the stage. His talk once again highlighted why he has been an inspiration for generations. that we do not yet understand. We are big air sacks, and without healthy air we are not healthy. We are connected to those around us as we breathe in their air and they breathe in ours. We receive this healthy air from the plants and trees around us. Oxygen circulates around our body, delivering the nutrients that we need to live. We are all one. We are made of water and without healthy water we are not healthy. We are connected to the environment, to nature, by the water that fills our body. The forests are the Earth's lungs. They breathe in our carbon dioxide and breathe out the oxygen we need to live. We need forests to live just as we need our own lungs to live. The rivers are the Earth's circulatory system. They deliver essential nutrients for plant and animals to live. We need healthy river systems. 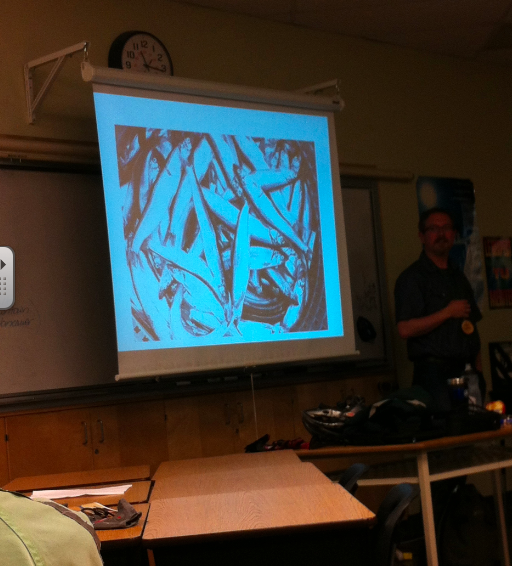 An iconic example of this is the salmon, but he also shared the example of the oolichan, an oily fish that was once the centre of British Colunbia's First Nations economy. Politicians necessarily have short term goals due to the nature of our political system. They want to be reelected and look to their current, aging, electorate for votes. Environmental issues are complex and require long term planning. Our youth, who will have no political power through their vote for some years to come, have the most to gain from environmental sustainability. They are often natural environmentalists and understand the basic message of a healthy Earth best. They must be encouraged to have their voices heard. They must push their parents to become eco activists. I brought my oldest daughter to the event because I want her to be moved as I was. It was important for her to hear an iconic Canadian and environmentalist say that the things we do in our home, and the values we have as a family are important and good. I left the event feeling renewed and inspired. I got to see David Suzuki a few years back on his "retirement" tour (so glad that didn't stick!) and it was AMAZING. He is such a powerful and passionate speaker. Also- what really stuck with me was his discussion on "economy" and how we always speak as if it's an actual "thing" when in fact it is a human construct- therefore within our control.